Welcome to Vero Beach Masonic Lodge No. 250! Freemasonry solicits no man to join it, it permits no man to make innovation in its body of principles and landmarks, its candidates come of their own free will because they have heard or seen the principles of Freemasonry reflected in its members and the good works they do. Each lodge is Governed by the Grand Lodge in each state. 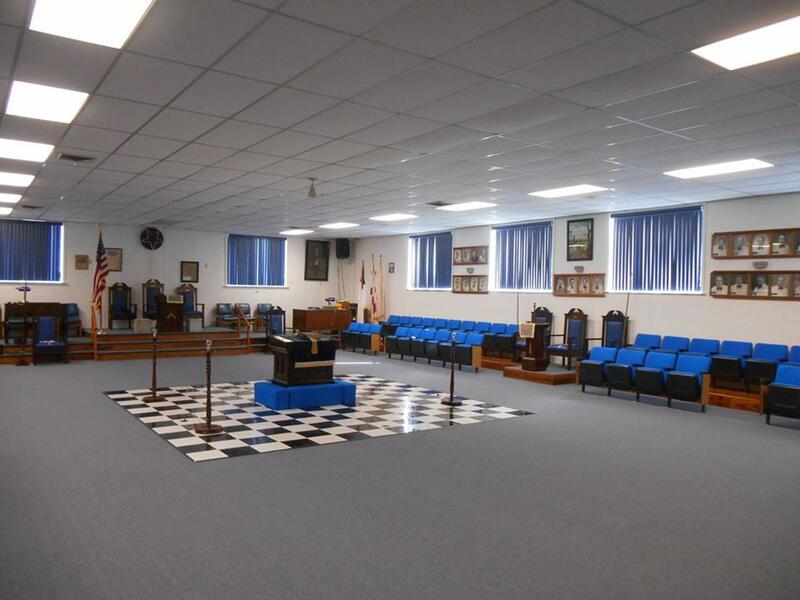 Vero Beach Masonic Lodge is in the 22nd Masonic District and Governed by the Grand Lodge of Florida. Freemasonry has many definitions our English Brethren define it is as “a system of morality, veiled in allegory and illustrated by symbols.” It is a fraternity guided by morality and friendship and employs both allegories and symbols to teach the values of each. The purpose of Freemasonry is to make “better men out of good men.” it is the mission of each brother to strengthen his character, improve his moral and spiritual outlook and increase his knowledge of Masons in Masonry. Freemasonry seeks to impress upon the minds of its members the principles of personal responsibility and righteousness, to give each member feeling of charity and morality, and endeavor to put the lessons into practice in his daily life. We try to build a better world by building better men to work in their own communities. Freemasonry believes in universal peace made possible by teaching its doctrine through the Brotherhood of Man and the Fatherhood of God. Below are some great videos about Freemasonary!